The Pacific Black Alumni Club invites you to be a part of their next general meeting. 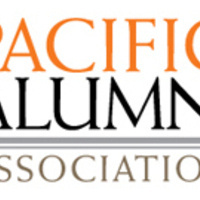 Get involved in fun events being planned to connect alumni to each other and to current Pacific students! Primary Contact for RSVP: Marshea Pratt at 209.946.2899 or email mpratt@pacific.edu.